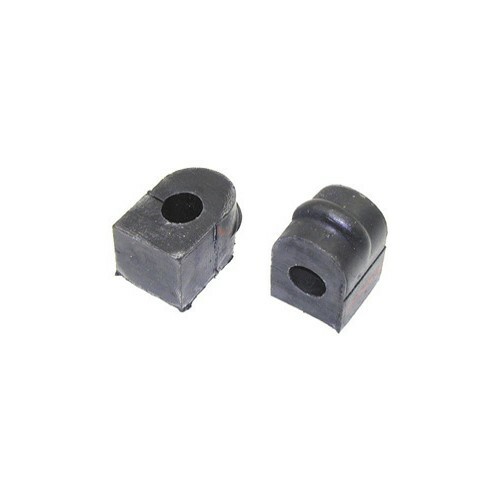 Nice reproduction, correct size mounting bushings for standard 11/16" front sway bars. Manufactured by QS-9000/ISO/TS-16944 certified manufacturer to original factory appearance with OE or better quality materials. From Classic Suspensions. Pair. Officially Licensed GM Restoration Parts. Packaging: Packaged with a color logo header card.